Manufacturer & Exporter of HDPE Woven Fabrics. Our product range also comprises of LDPE Tarpaulins, LDPE Sheet and HDPE Tarpaulin Sheet. We manufacture HDPE woven fabrics of premium quality. These HDPE woven fabrics are made in single layer. These HDPE woven fabrics are made in sizes like 6, 8, 10 and 12 feet. 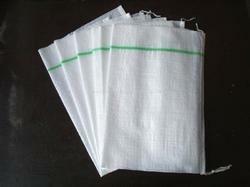 Our HDPE woven fabrics are used for packaging in various industries like export, cement, steel, shipping, etc. Our HDPE woven fabrics are cheaper than other options. 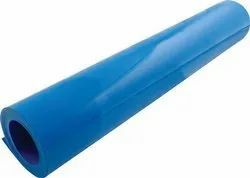 We are offering HDPE Laminated Fabric which is manufactured from heavy-duty plastic sheet reinforced hems thus; providing strength. Looking for “HDPE Woven Fabrics”?